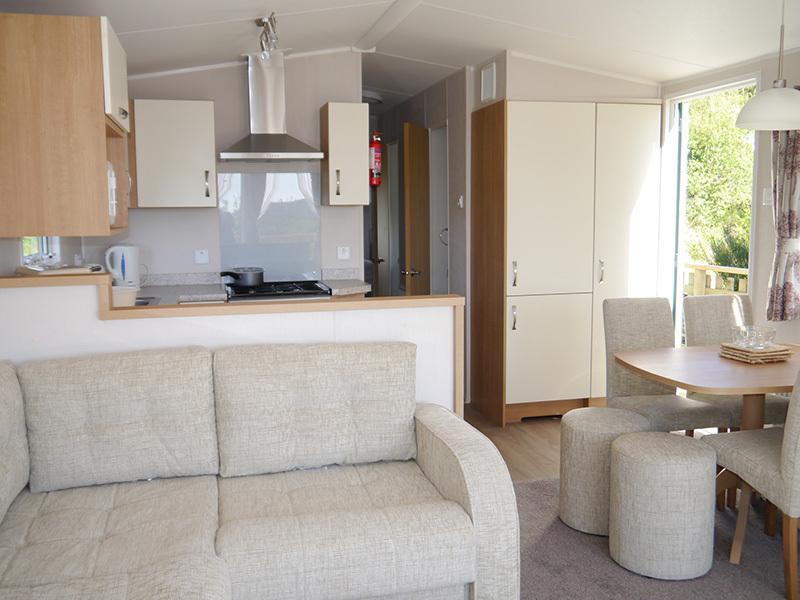 Accommodation | Barlochan Holiday Park . 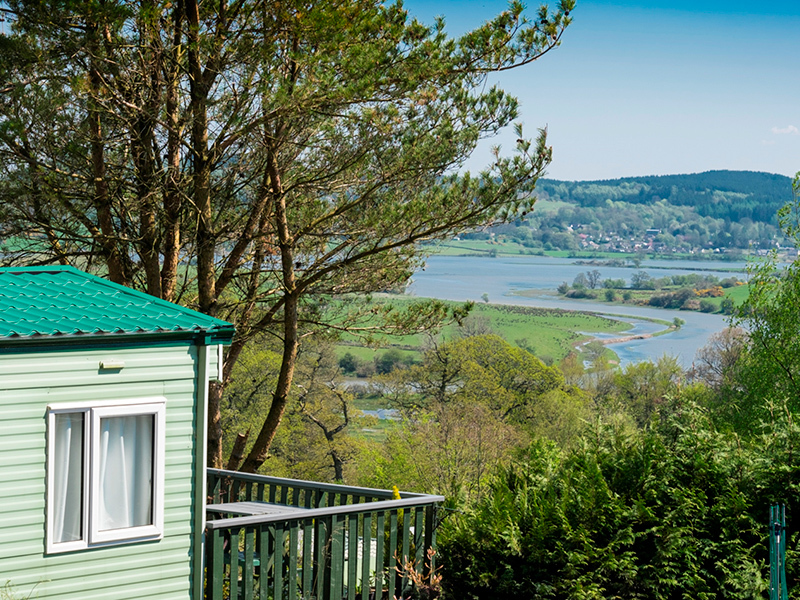 Barlochan’s location allows our customers to relax and recharge the batteries or use it as a base to explore Dumfries and Galloway and the Solway coast. 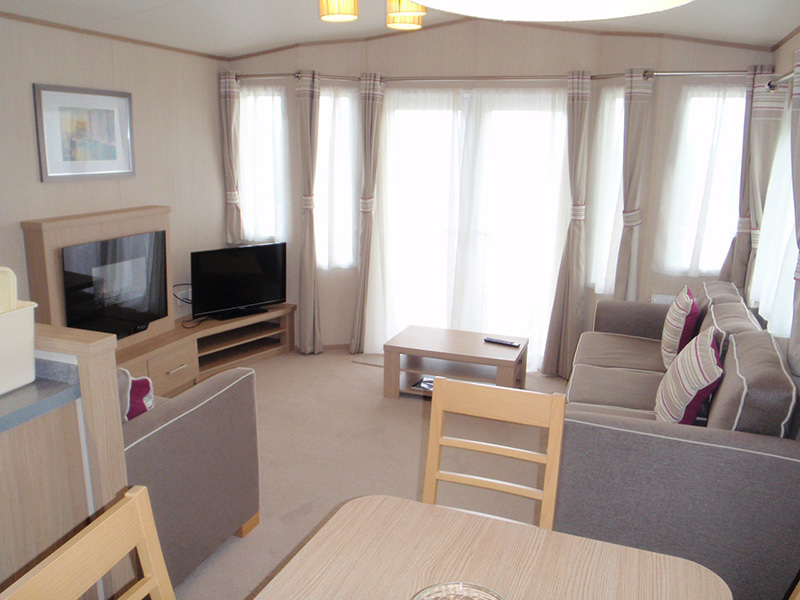 All our holiday homes are privately owned apart from the number we keep for weekly and short break holiday lets. 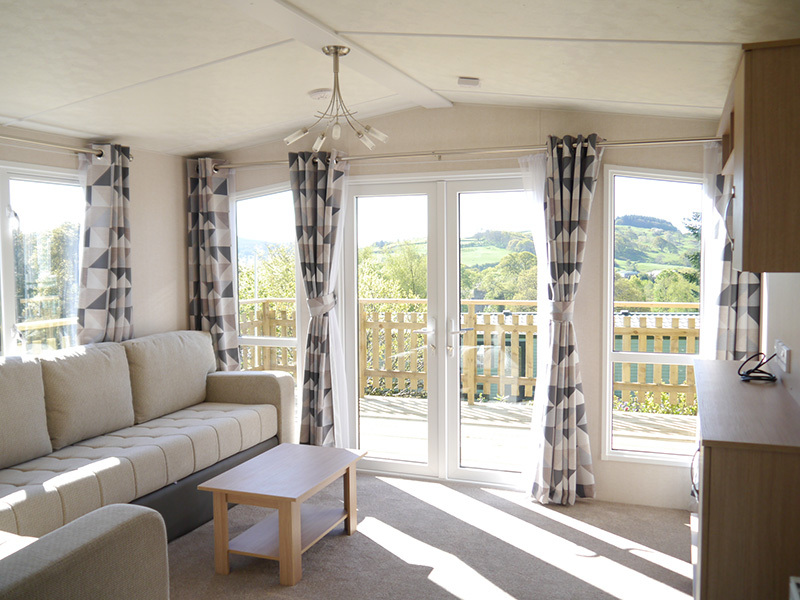 There are two and three bedroomed holiday homes available to hire, all equipped with TV, microwave, fridge/freezer, crockery, cutlery, glasses, pots, pans and utensils. All holiday homes have a timber decking with outdoor picnic furniture. All you need to bring is bed linen, towels, tea towels and those little extras to make your stay comfortable.